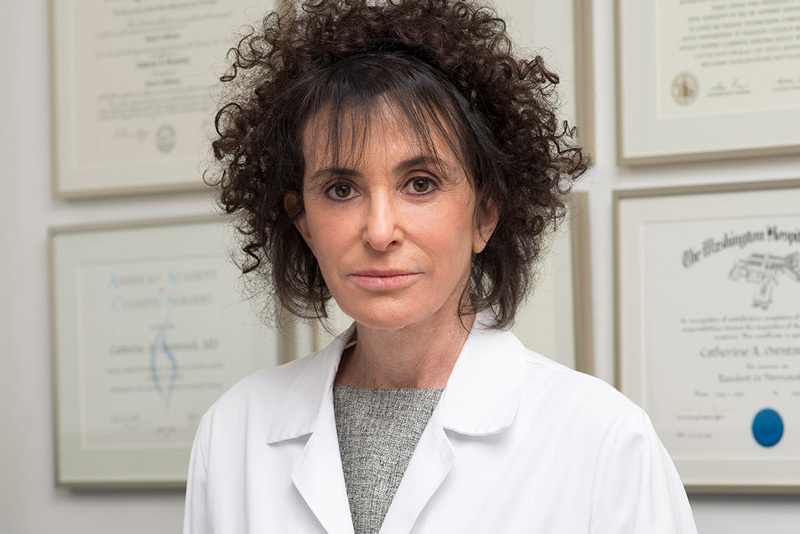 Catherine A. Orentreich, MD, a board certified dermatologist, practices at the Orentreich Medical Group in New York City. A graduate of New York University School of Medicine, she completed her residency and internal medicine internship at Washington Hospital Center. Dr. Orentreich is a member of numerous professional societies including the American Academy of Dermatology, International Society for Dermatologic Surgery, American Society for Dermatologic Surgery, American Society for Laser Medicine and Surgery and American Academy of Cosmetic Surgery. Alongside her brother, Dr. Catherine Orentreich has created innovative strategies for treating skin disorders with the vast array of modern technologies and medicine, including the latest lasers, fillers, Botox, and skin care products. Her patients come from the many communities of New York City and all over the world. Download Dr. Catherine Orentreich’s full CV here.